Qlik helps Goldcar travel the world, starting with the right roadmap of data analytics. From five cars in 1985 to over 50,000 cars today, Goldcar is a rental car company truly dedicated to helping you travel the world. Originally founded in Spain, Goldcar is now in 13 countries with a workforce of over 1,000 people. 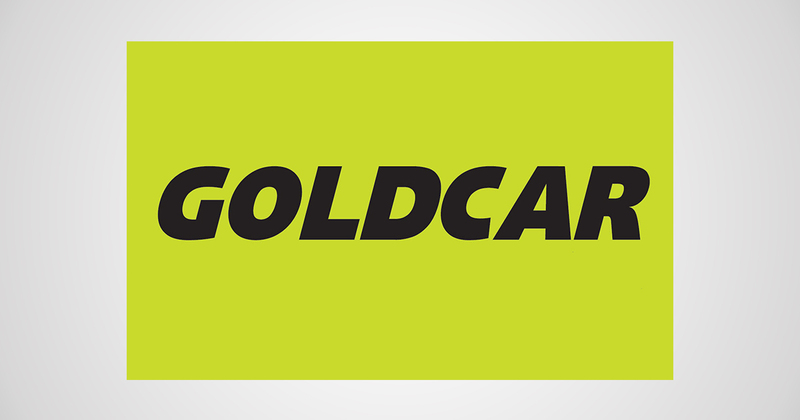 For thousands of Europeans, Goldcar is the holiday rental company of choice, as it’s a company that prides itself on low prices, a user-friendly reservation system that guarantees booking, and impeccable customer relationship management. But with a fleet so large and with the organization spread out across a continent, Goldcar needed help managing their massive amount of data. Before Qlik, Goldcar’s data management was scattered throughout Excel spreadsheets, unique to each location and department they were coming from. Soriano found that since there was no centralized way to store data, sometimes there were mistakes or oversights within the data. Since it wasn’t always reliable or easy to gain insights from, many employees were simply using intuition to make decisions instead of the data. Goldcar needed a simple dashboard that brought all aspects of the company together. As Soriano found to be true, sometimes a proper BI platform is all it takes to align an organization, even when it’s spread out across 13 countries. Goldcar has many more miles to go, and Qlik is glad to be along for the ride! Want to hear COO Jaime Soriano tell his story in his own words? Hear it all in our Virtual Event – 2017: The Year of Data Literacy.